Official Synopsis: In Arizona in the late 1800s, infamous outlaw Ben Wade (Crowe) and his vicious gang of thieves and murderers have plagued the Southern Railroad. 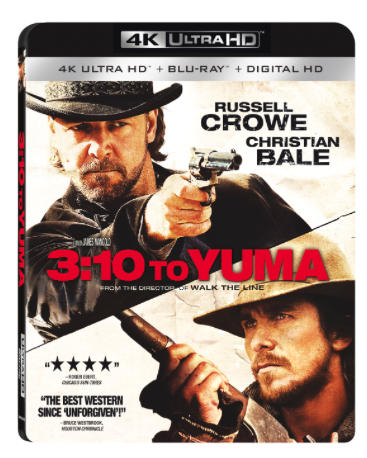 When Wade is captured, Civil War veteran Dan Evans (Bale), struggling to survive on his drought-plagued ranch, volunteers to deliver him alive to the “3:10 to Yuma,” a train that will take the killer to prison. During the grueling expedition, Evans and Wade, each from very different worlds, begin to earn each other’s respect. 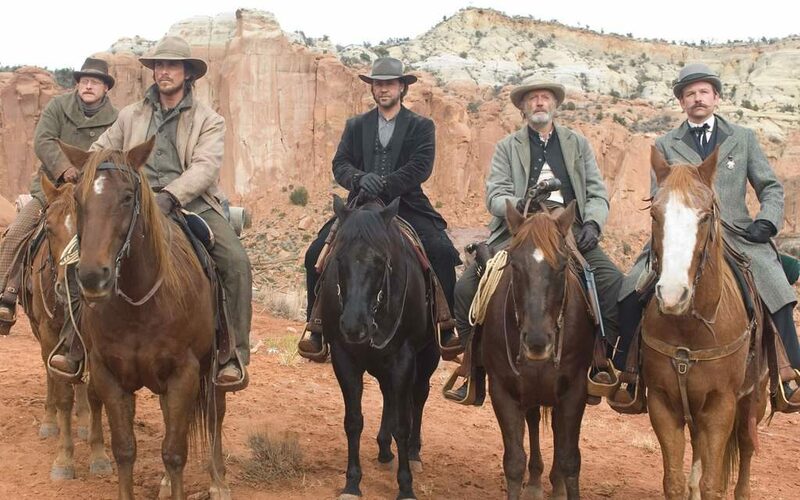 However, with Wade’s posse on their trail, the mission soon becomes a violent, impossible journey toward each man’s destiny. This entry was posted on Tuesday, February 21st, 2017 at 4:40 pm	and is filed under Film, News. You can follow any responses to this entry through the RSS 2.0 feed. You can skip to the end and leave a response. Pinging is currently not allowed.